UPDATE: We are moving the venue of the workshop to Go Hotels Mandaluyong, 5f Conference Room, Edsa cor Pioneer St, Mandaluyong City (beside Robinsons Pioneer). The date and time, Aug 16, 2014 at 9am to 4pm, remains the same. Register now while slots are still available! Update (August 14, 2014): We are now closing the registration for Freelancing for Beginners 1.0 since we have already reached maximum capacity. This is our very first workshop in partnership with Manila Workshops and, to be honest, we are quite overwhelmed by your response. This validates that you really want to learn more about freelancing and this will definitely inspire us to craft more workshops for you very very soon. Please stay tuned for our updates. After months of planning and preparation, I am pleased to announce Freelance Blend’s very first workshop in partnership with one of the most highly successful events companies in the Metro, Manila Workshops, spearheaded by its ever charismatic founder, Ginger Arboleda, our previous guest on the show. 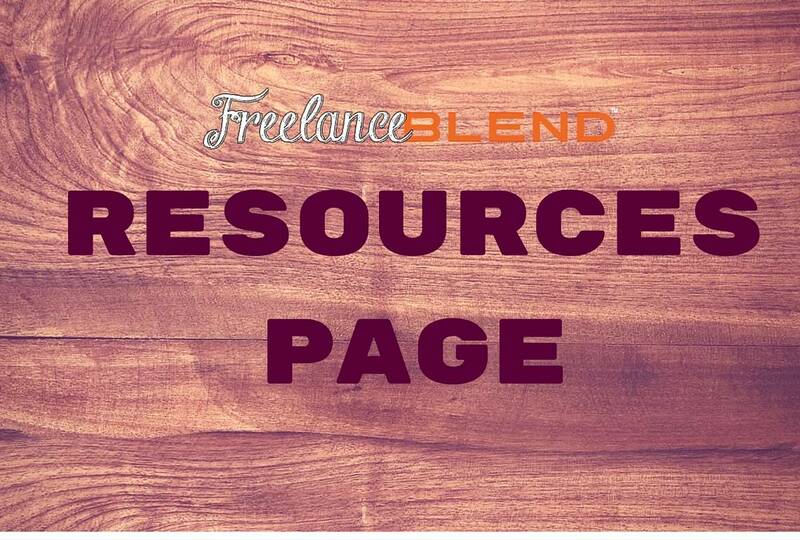 Drum roll, please….The Freelance Blend Workshops: Freelancing for Beginners 1.0! To register, click here to go to the Manila Workshops page or fill out the form below. I am super pumped to meet all of you and share my experiences and learnings face-to-face (no more hiding behind the microphone). 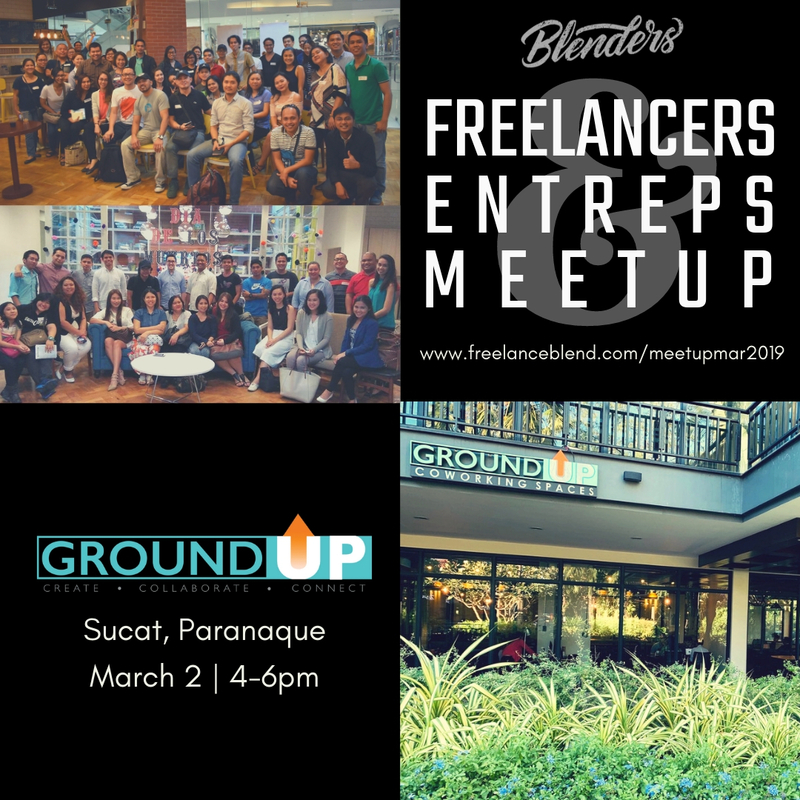 Secondly, I am so excited to have as our panelists, the Freelancer Experts: Fitz Villafuerte – Personal Finance Guru and author of the new book, Guide to Investing, Ginger Arboleda – Marketing Expert, pro-blogger and serial entrepreneur, Nica Mandigma – Virtual Administration Expert, co-organizer of Freelance Blend and blogger, and Dandy Victa – Legal Expert and author. Thirdly, being a freelancer is a lonely profession. What we want to build, starting with this workshop, is a sense of community and belonging among our fellow work-at-home warriors. 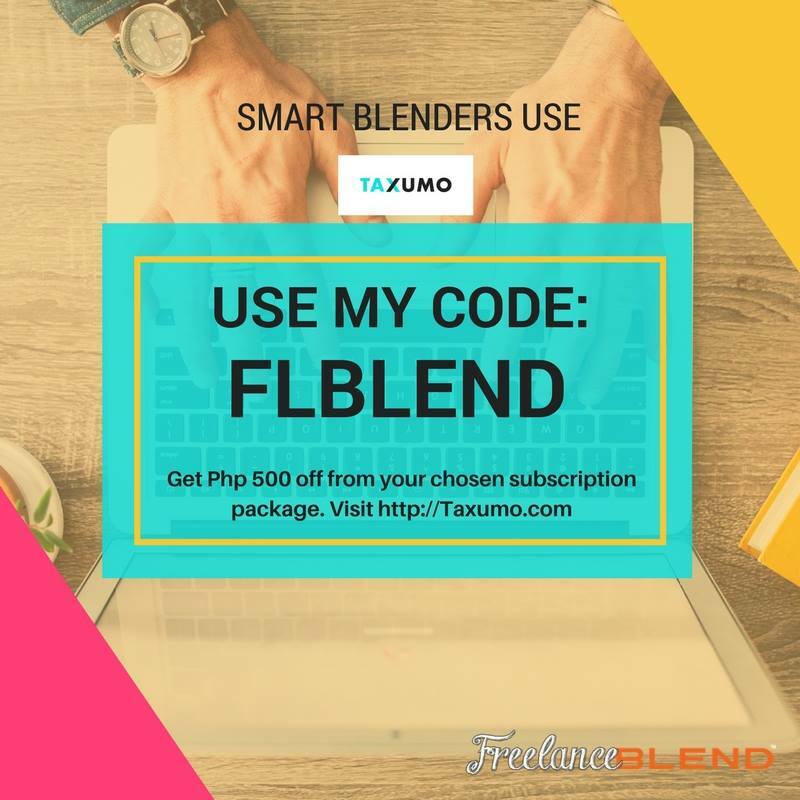 As such, all participants will have access to the private and exclusive freelancer support group: The Freelance Blend MasterMind Group. Finally, what’s more important to me, is that you, the budding freelancer, will go home from this workshop feeling energized and ready to face this fun and crazy world of freelancing! Are you tired of your 9-to-5 job and would like to start your own profession from the comforts of your own home? Are you struggling to find employment because you got downsized or you just graduated from school? 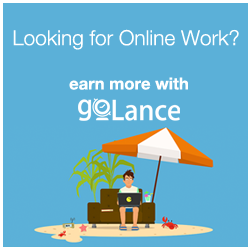 Are you a retiree who would like to get busy and earn at the same time? Or are you a stay-at-home parent thinking of ways to augment the household income? If you are any of the above, then freelancing may be the answer for you! The Freelance Blend Workshops: Freelancing for Beginners 1.0 is a one-of-a-kind workshop that will help you discover your freelancer personality, learn practical tips on how to earn from home and empower you to turn freelancing into a part-time career or into a full-time freedom business. – Are You Fit To Freelance? – Craft a winning Digital Portfolio that will attract paying clients. – Pick the brains and be inspired by our freelancing experts in the areas of personal finance, marketing, administration and legal. 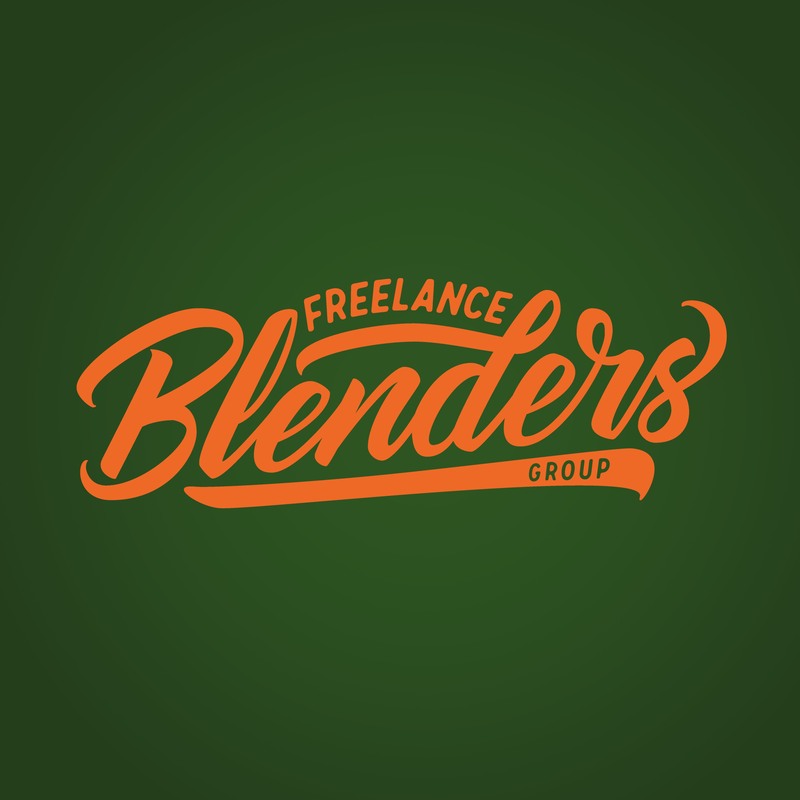 – Network and become part of an exclusive and private freelancer support group: The Freelance Blend MasterMind Group. 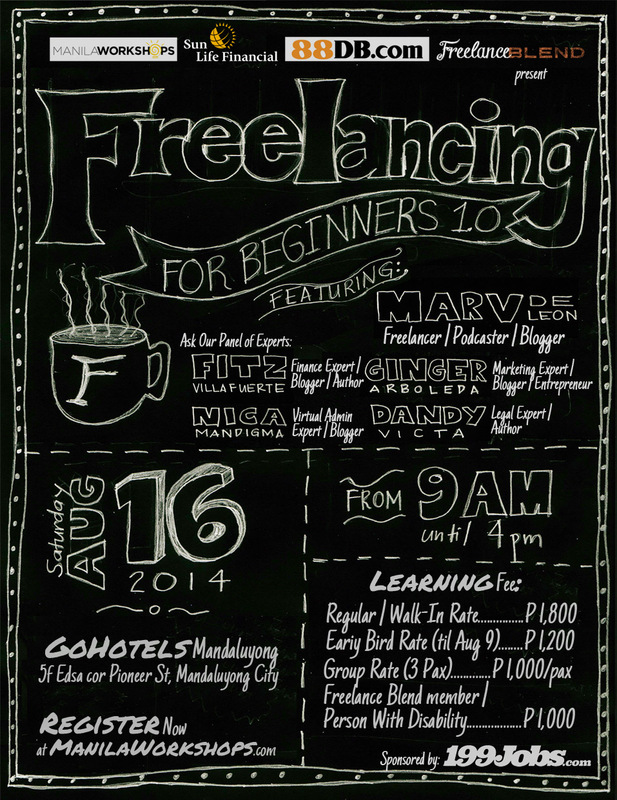 Marv de Leon is the founder of the Philippines’ premier freelancer community, Freelance Blend. He is also the host of the top business and career podcast in iTunes, Freelance Blend Podcast, and writes for FreelanceBlend.com. Marv is a graduate of Bachelor of Science in Commerce Major in Business Management at the De La Salle University, Taft. He is currently an executive of a global financial services company, a serial entrepreneur, a graphic designer, a loving husband and a hands-on father of two kids. 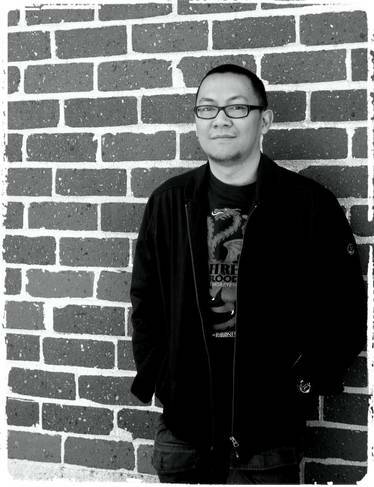 He is planning to retire early to focus on family, graphic design, business, and Freelance Blend.